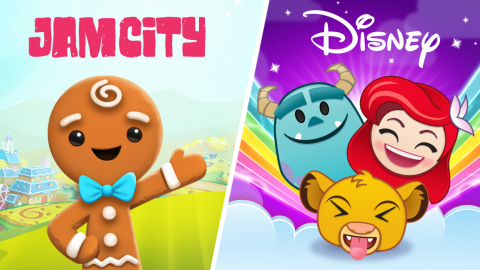 Jam City, a leader in mobile entertainment, today announced a multi-year mobile games development partnership with Disney that includes Jam City taking over Disney’s popular mobile game, Disney Emoji Blitz. Members of Disney’s Glendale Games Studio will join Jam City and continue to operate and grow Disney Emoji Blitz as part of the Jam City team. Jam City will also have the right to develop new mobile games based on iconic characters and stories from Pixar and Walt Disney Animation Studios. The first game Jam City and Disney plan to develop is a mobile game based on Disney Animation’s Frozen sequel.